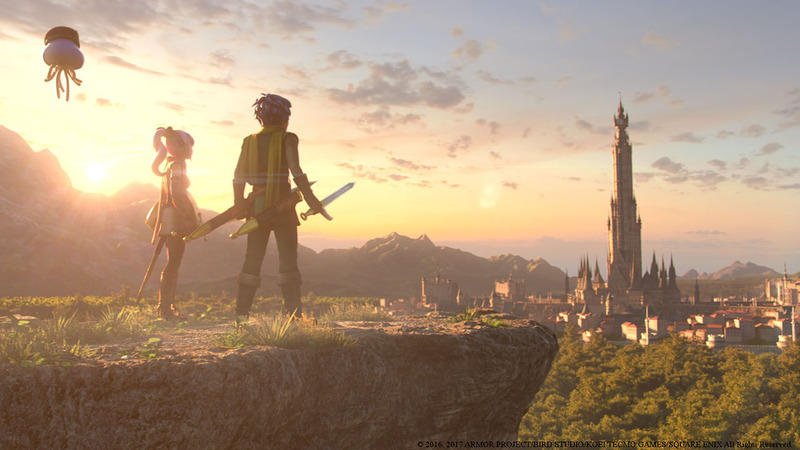 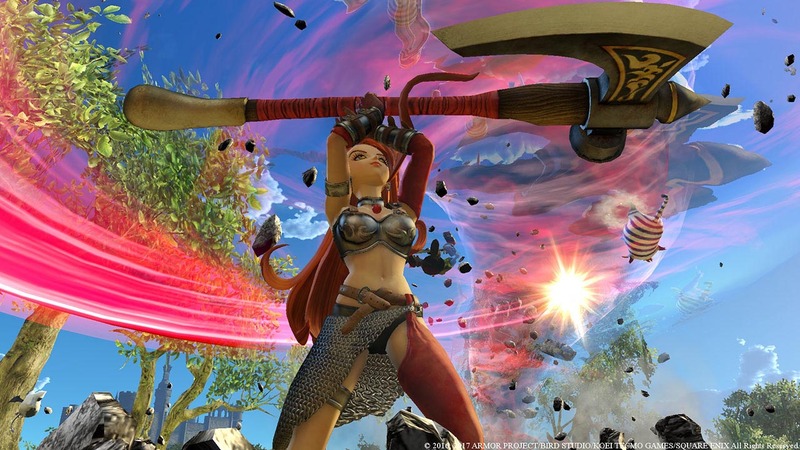 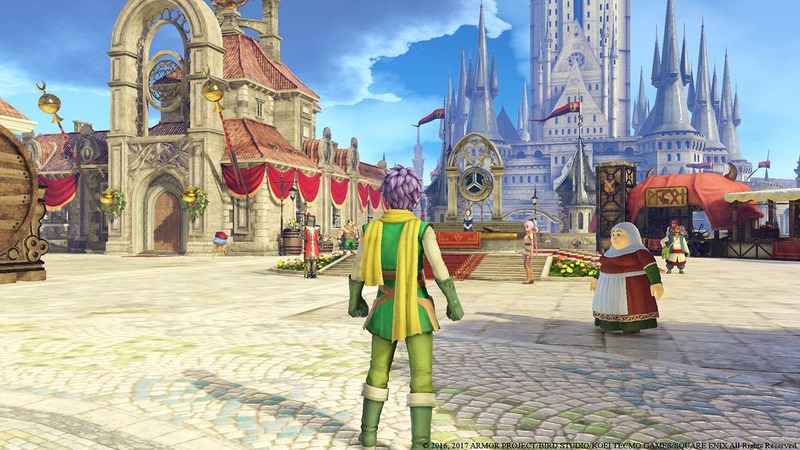 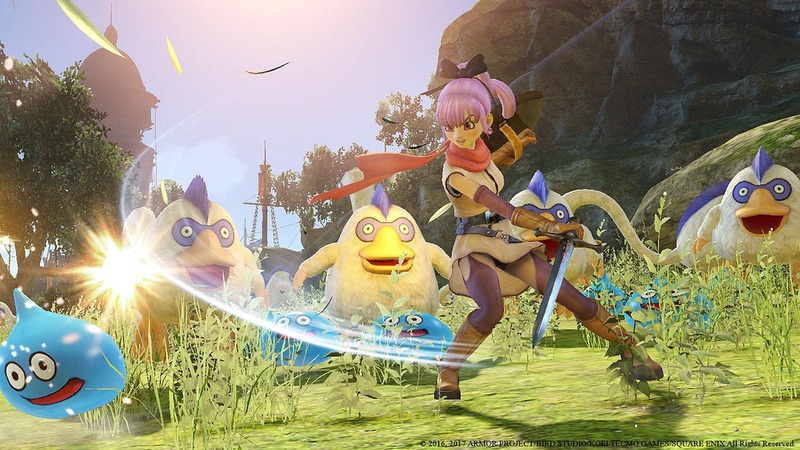 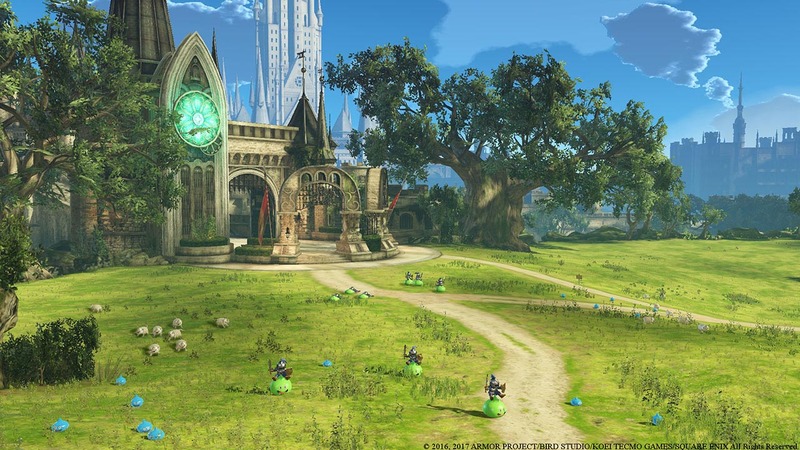 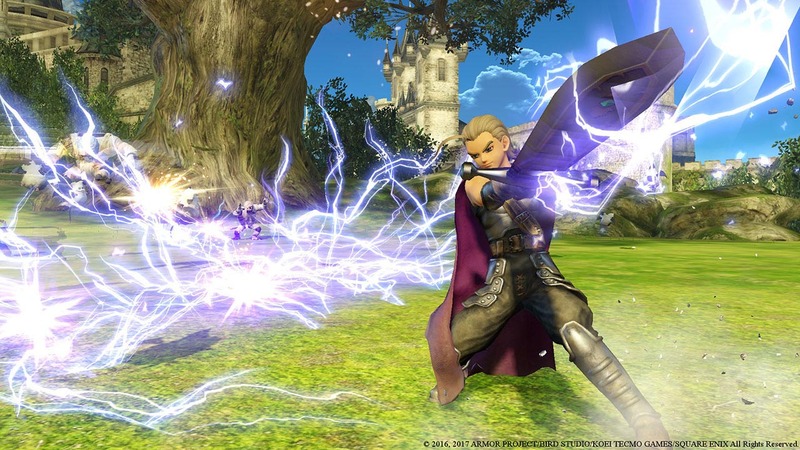 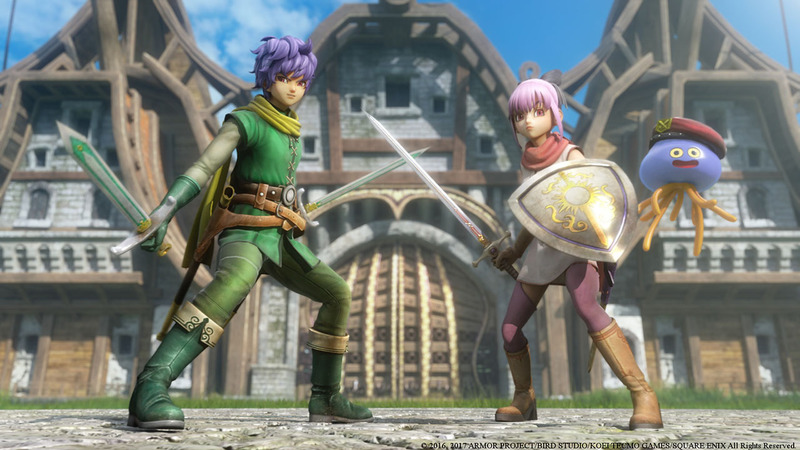 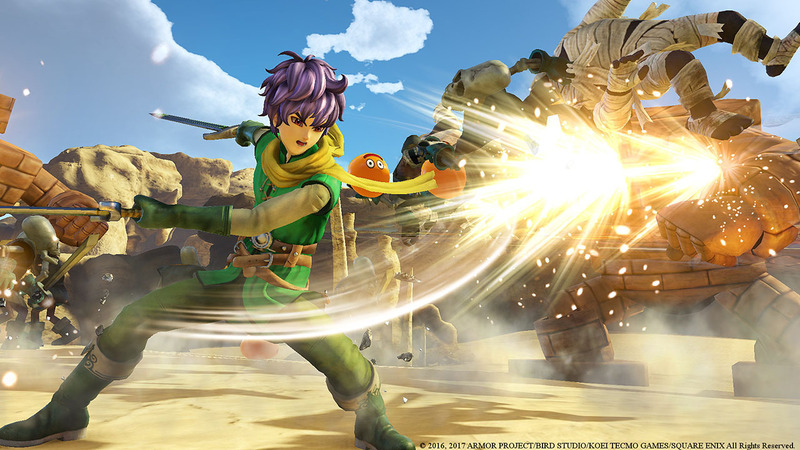 DRAGON QUEST HEROES II™ is a hack-and-slash, field-roaming Action RPG that sends players on a new adventure to restore order in a once peaceful world filled with hordes of monsters and battles of epic proportions. 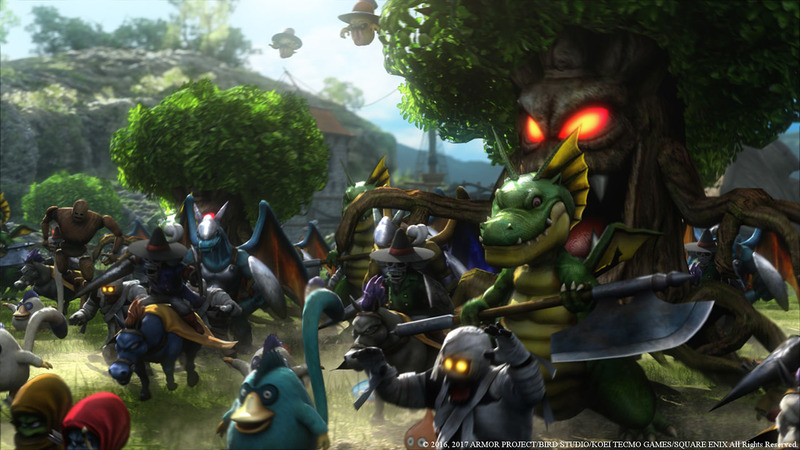 Up to 4 players can band together in cooperative multiplayer to conquer swarms of enemies and defeat challenging boss monsters. 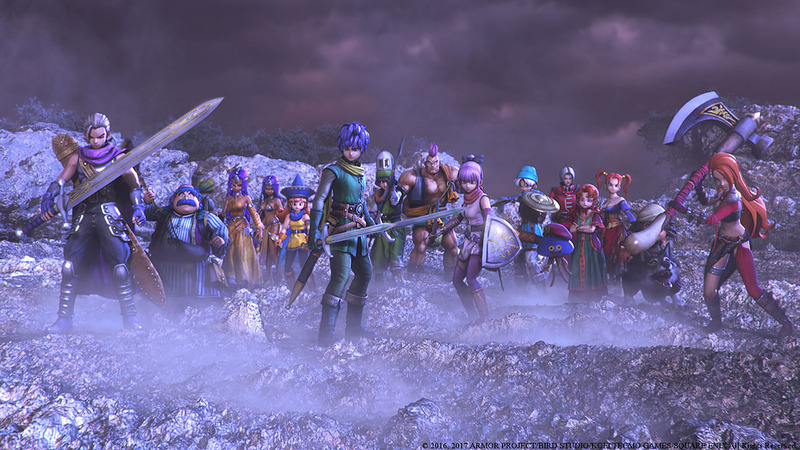 There is also a cast of many playable characters each with unique moves and abilities – including a host of familiar faces from the DRAGON QUEST® series and four brand new heroes that must team up to defeat an unknown threat looming over the Seven Realms!